We’ve got a doozy of a story to kickstart your Thursday morning and as the title above suggests, involves two major players in this Android industry. According to DigiTimes, citing a report out of China’s Commercial Times, HTC has “entered the final stage of negotiation with Google for selling its smartphone business unit.” That’s a big deal! No other details were necessarily provided other than this could be Google considering both a strategic partnership or buying the smartphone business outright. Supposedly, HTC’s Vive VR business is not included in the talks. So, wow, what to make of this? Well, HTC has struggled and struggled and struggled for years, even as they release well-received phones. In fact, the HTC U11 (our review) is no slouch and should be considered one of the best phones of 2017. That said, they can’t sell enough to make much (if any) money. 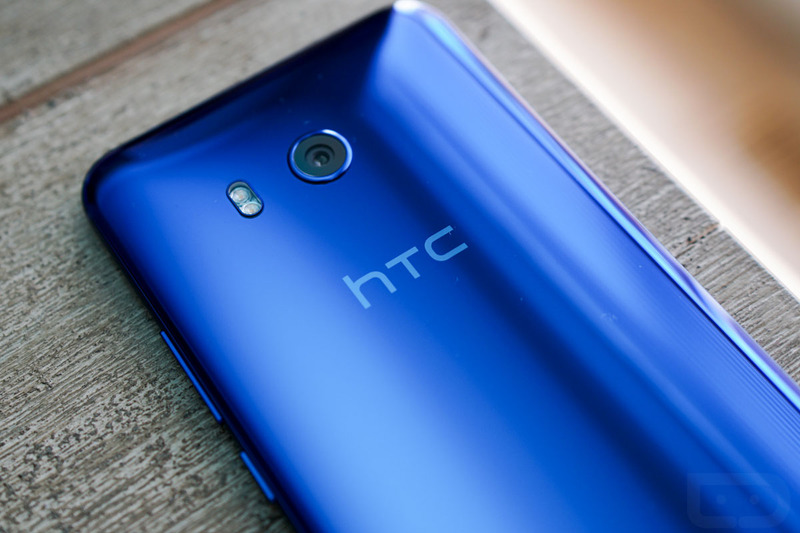 In an ultra-competitive smartphone market dominated by only a few players, HTC just hasn’t been able to break back in after Android’s initial explosion. Selling off their smartphone business is probably a logical next step. But wait, why would Google want them? That’s a tough one to answer and the only one I can come up with is that Google is serious about making its own hardware at this point. You know the Pixel phones as well as the upcoming Pixel 2 phones. Google wants to be a phone maker for the long run and compete with Samsung and Apple. Should they buy up HTC’s smartphone business, that certainly gives them even more control over the process without having to contract the work out to HTC or LG, as they have done the past couple of years. Is HTC the company they should buy, though? Heh, I’m no financial or supply chain guy, so I can’t answer that.